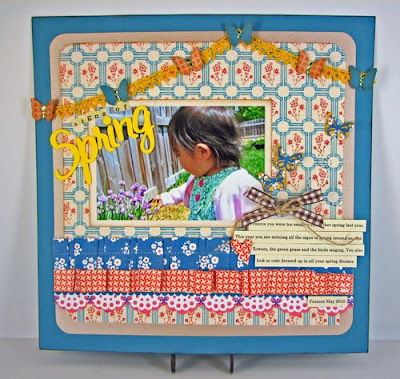 Challenge on the Nikki Sivils Blog! 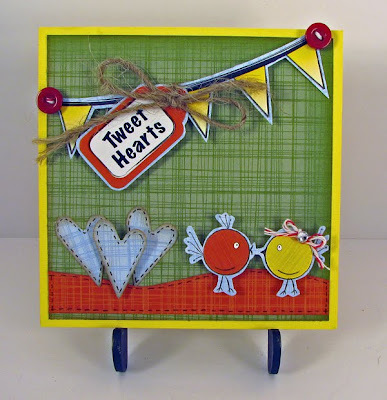 The last day of the month is always challenge day on the Nikki Sivils blog and this month's challenge is one of my favorites- to create a project using the "My Friend Birdie" line! I love, love, love this line. It is soooo cute and I can't stop using it! 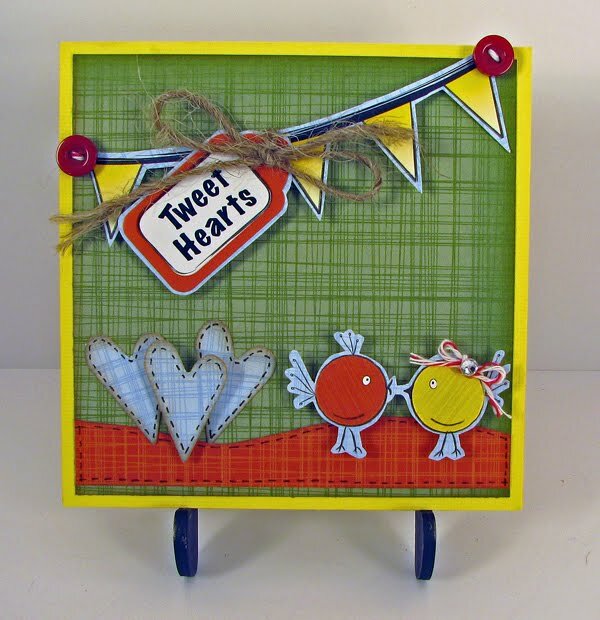 So my project I created this cute little "Tweet Hearts" Card. You can play along with the challenge too. Just create a project using "My Friend Birdie" and leave a link on Nikki's blog. 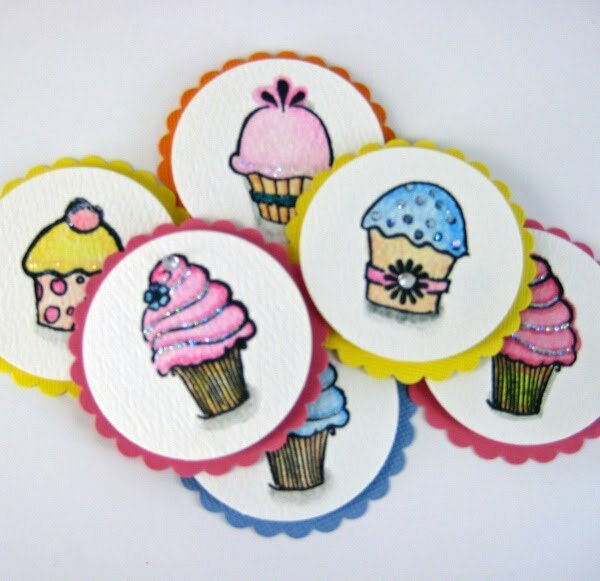 One lucky participant will win some Nikki Sivils goodies! You can find the details and see what the rest of the DT created HERE. I have a brand new venture I am really excited about! 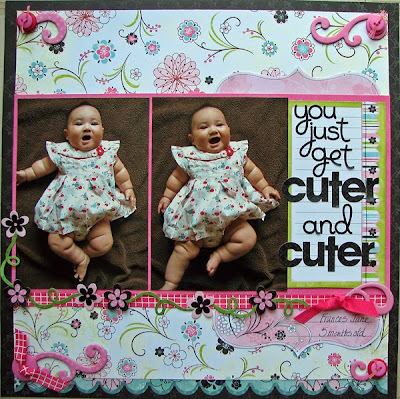 It combines both my love of scrapbooking and shopping so what can be better than that? Last month at CHA I was approached by two local ladies to start putting kits together and teaching at their stores. I told them I would think about and the more I thought about the more I thought I wanted to try it out. I got all my paper work together and am now working out the details of teaching at their stores. Fall is my favorite time of year and I am so excited about the first kit I put together- HOT APPLE CIDER. 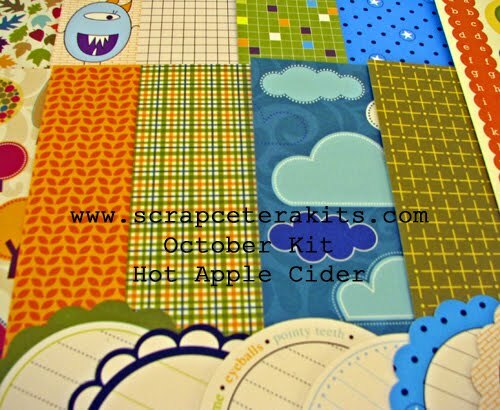 Why Hot Apple Cider? Well hot cider always reminds me of fall so I couldn't think of a better name. 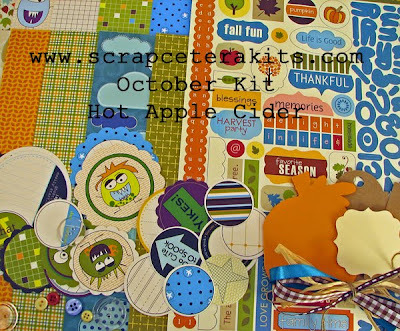 Here is a preview of my first kit and you can find details on the DT call or ordering on the my new website: http://www.scrapceterakits.com/. 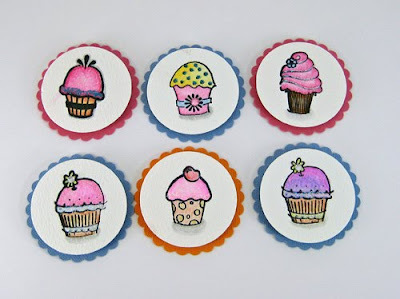 Did you know there is a sketch challenge going on over at the Nikki Sivils blog? To enter create a layout or card based on this sketch by DT Diva Anna Bowkis. To enter provide a link to your project in the post on Nikki's blog HERE. Good luck! 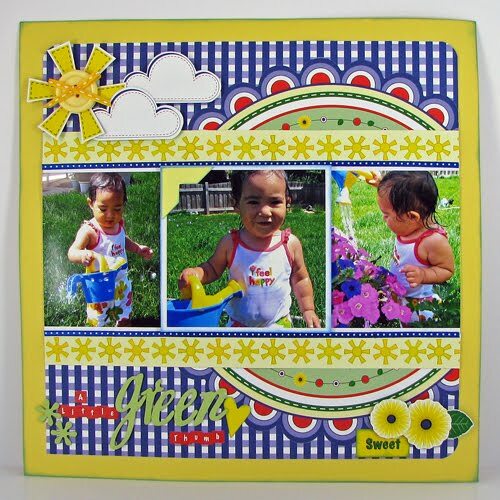 The winner will be announced on August 30th and receive some wonderful Nikki Sivils Scrapbooker product! What could be better than that??? Email me your mailing address (scrapcetera@aol.com) and I will get those out to you soon! 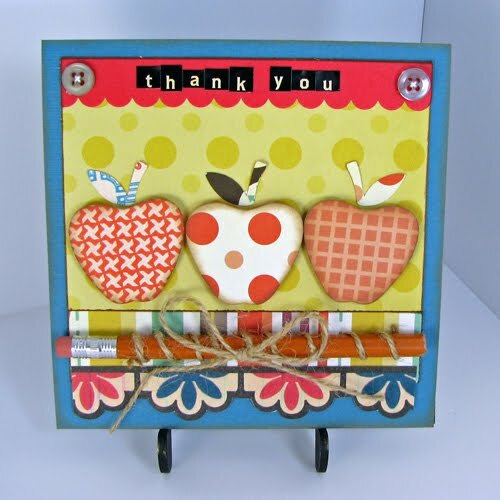 Thanks to everyone for the comments during the blog hop and the Bo Bunny dt post. I appreciate everyone's support and rallying more than you know!! The Treasured Hunt is here! It's here - Treasured Scrapbooking's biggest contest of the year - The Treasured Hunt! 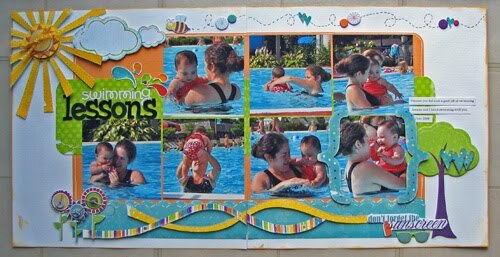 Exception: layouts may be posted on your personal blog/Facebook page. It's August 15th so that means school is starting in a week, but that's not that exciting. Especially for us teachers who like having time with family during the summer. 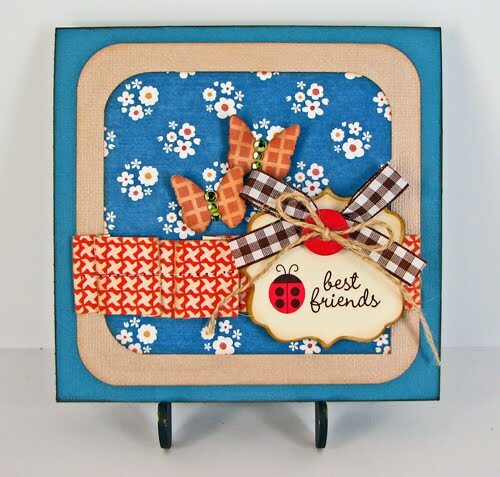 The good news is that the 15th is reveal day for the card kit at Treasured Scrapbooking! Love this month's kit. 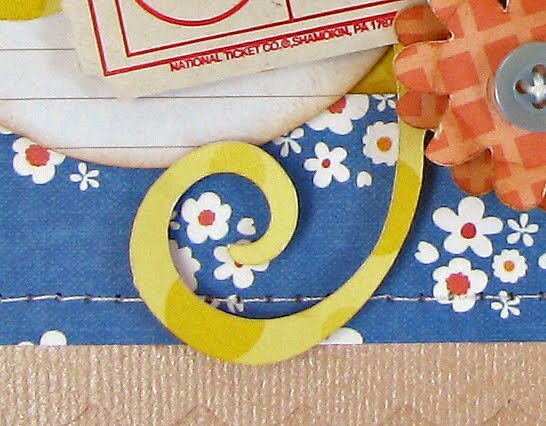 The fun colors and patterns remind me of summer and I need to hang on to as much summer as I can! 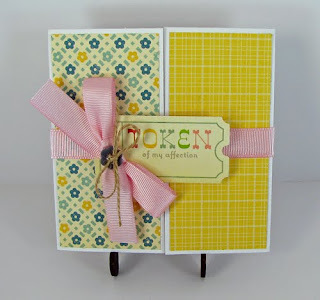 I created four cards a layout with this kit and still have tons left to make more cards. Check out the TS store before they are all gone! The 2010-2011 Bo Bunny Team!! Scroll down for the Simply Obsessed Birthday Blog Hop!! There's still lots of time to participate!!! I woke up this morning, called my husband, ate some toast and of course looked on the Bo Bunny blog. This is the first thing I saw. A map where all their new DT members are from. I thought, hey someone made it from Illinois. Good for them! Then I scrolled down and saw this!!!!!!!!!!!!!!!!!!!!!!!!!!!!!!!!!!!!!!!!!!!!!!!! Hey that's me!! I am the newest team member from Illinois! I cannot believe it! And I have to congratulate all my fellow Nikki Sivils girls! You girls are awesome and I am so happy to work on another team with you. 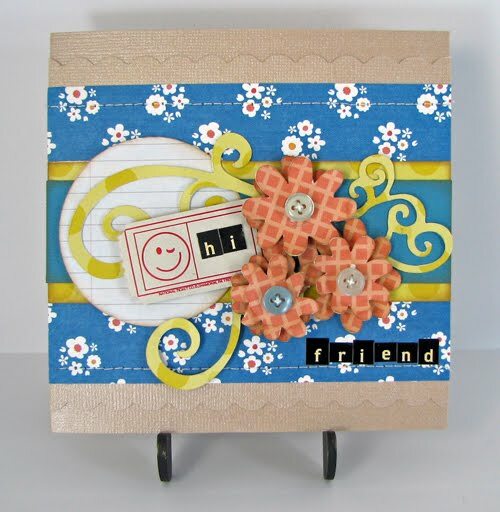 And I see lots of scrappy friends on the list too! Congrats to all! You can see the complete post HERE. And here are the projects I submitted for my application. Some are older and some are newer, but I love them all so I thought I would give it a go. Thanks for stopping by and letting me share my excitement with you! 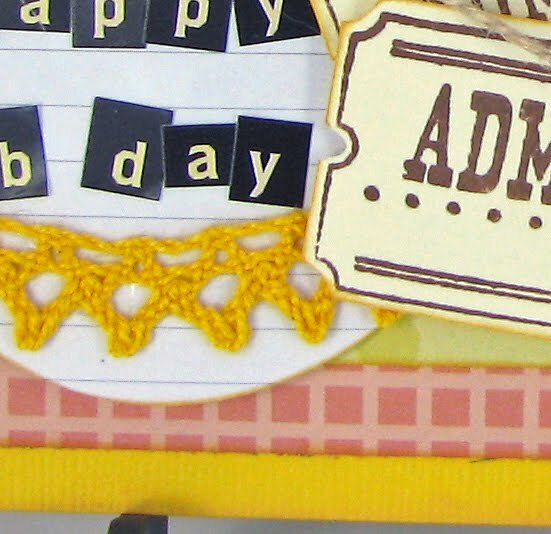 It's Simply Obsessed's third birthday and we are having a blog hop to celebrate! The DT and forum members have been hard at work putting together some birthday goodies just for the occasion! And since SO likes to party, the blog hop isn't all we have in store!!! Oh no!! There is also a crop going on this weekend hosted by DT member Jenny! But wait there's more!!! It wouldn't be a birthday party without presents now would it?? 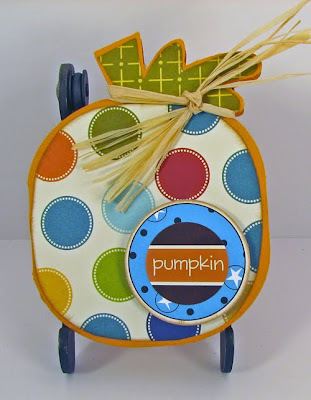 So join in the fun, hop along on the blog hop and participate in the crop. You may just win a birthday present from the SO store. Remember to leave a comment on the blogs along the way! 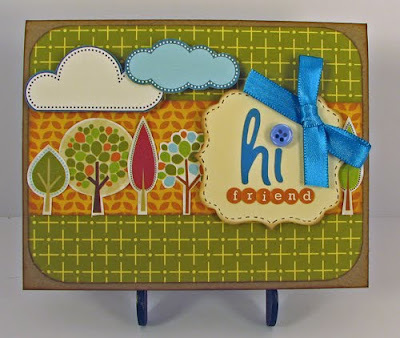 The fun all starts at the SO blog so if you are just joining us you can start HERE. If you are have been hopping along you should have come from Nicole's Blog. And now on to my project. 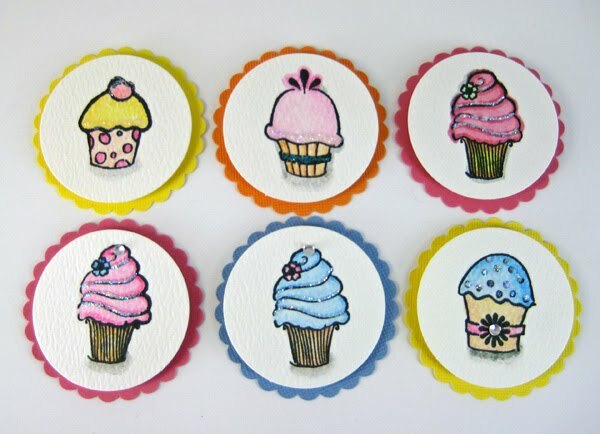 I love cupcakes and it wouldn't be a birthday party without them in my mind! 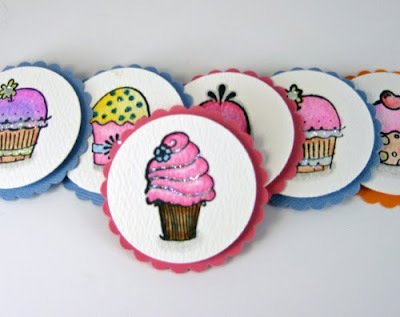 So I created these cute little cupcake tags! Each tag is 2" in diameter, has a cupcake or ice cream cone stamped in the center and is hand colored by me with water color pencils. I have to say I love water colors. I tried copics and they just weren't working for me! Plus I can buy a whole box of water color pencils for the price of one copic marker. 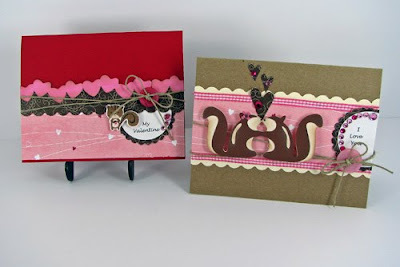 They would be perfect for adding to cards or layouts. Now on with the hop!! Next stop is Barb's blog!! And we hope to see you at Simply Obsessed this weekend for the crop!! Smile.... 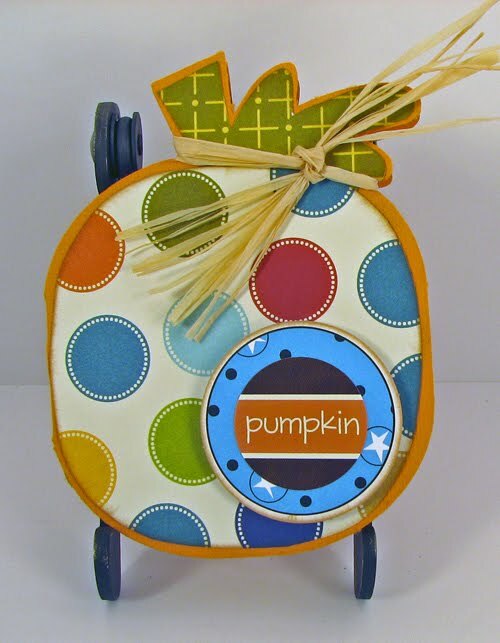 Using the American Crafts Everyday line. 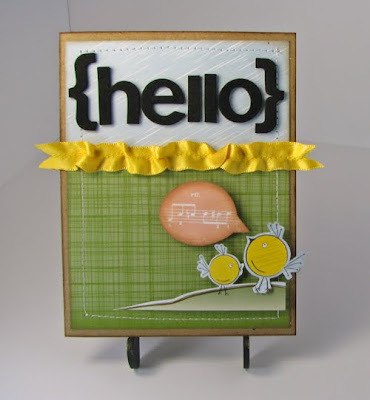 And Hello Card... 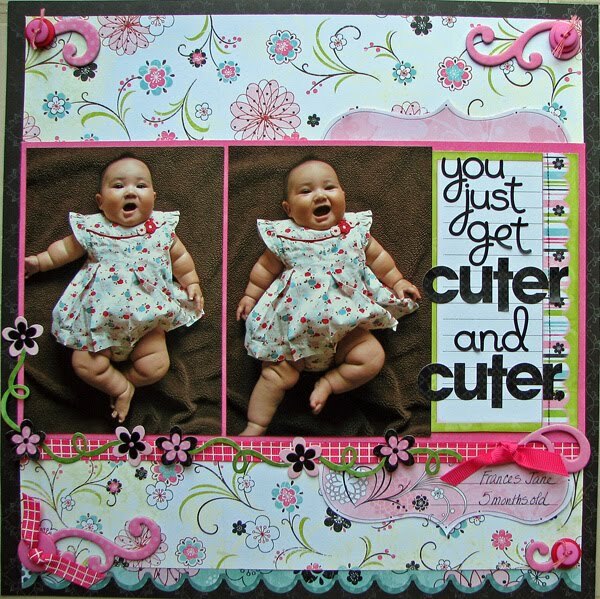 Using the brand new Nikki Sivils Scrapbooker Hello Birdy collection. Nikki Sivils Blog!!!! I am the blogger for the day! And here's a little sneak peek of the August Treasured Scrapbooking card kit. Love this kit. It was really fun!! 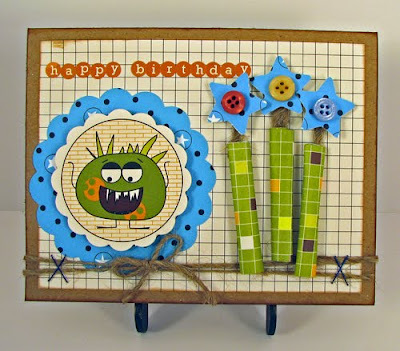 And I also have a color challenge at Simply Obsessed. My challenge for August is use the colors blue and yellow. I chose to use the BRAND NEW Nikki Sivils, Scrapbooker line "Blueberry Hill". I just love how fun and bright this line is. And as much as I love Blueberry Hill, it's not even my favorite! 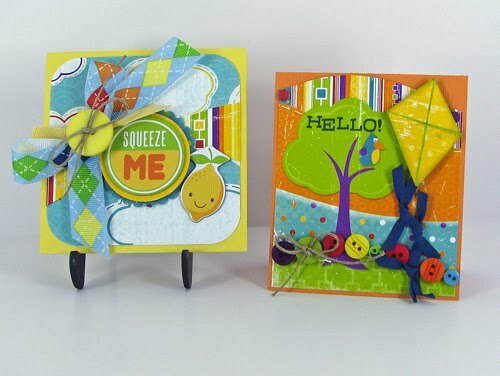 Have you seen "My Friend Birdy" yet or "Tree Love"?? Or "Something for Everyone"? Thanks for looking!! 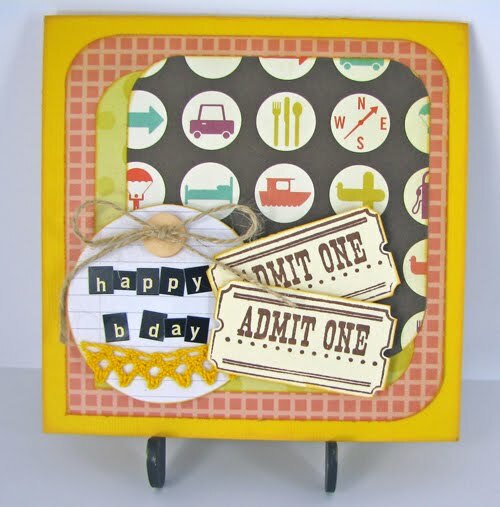 And Please check out the Nikki Sivils, Scrapbooker blog on August 5th. I will be the guest blogger for the day!